Maxlin Enterprise Limited offers Commercial and Domestic Cleaning, Sanitary and Pest Control Services in Zambia. 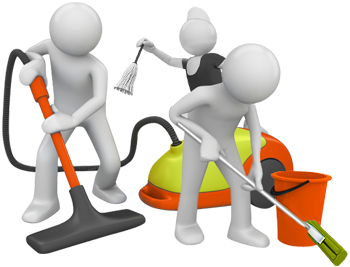 We take care of your cleaning and sanitary needs 365/7, 24 per day to allow you concentrate on your core business. We also supply cleaning Equipment, Chemicals, Bathroom Hygiene Fittings and Safety Ware. The Company has also diversified into design and construction of modern Kitchen, Wardrobes and General Shelving. Our mission is to provide Highest Standards of Commercial and Domestic products and personalised Services by exceeding our customers' expectations with Excellent Customer Care in an environmentally friendly Manner. We take pride in every project we undertake, using our experience and innovation to provide excellent customer service and a clean, safe and healthy environment for all our clients and stakeholders. Maxlin believes in developing long lasting mutually beneficial business relationships with all its customers through understanding personalized customer needs. Copyright © 2015 Maxlin Enterprise. All Rights Reserved.